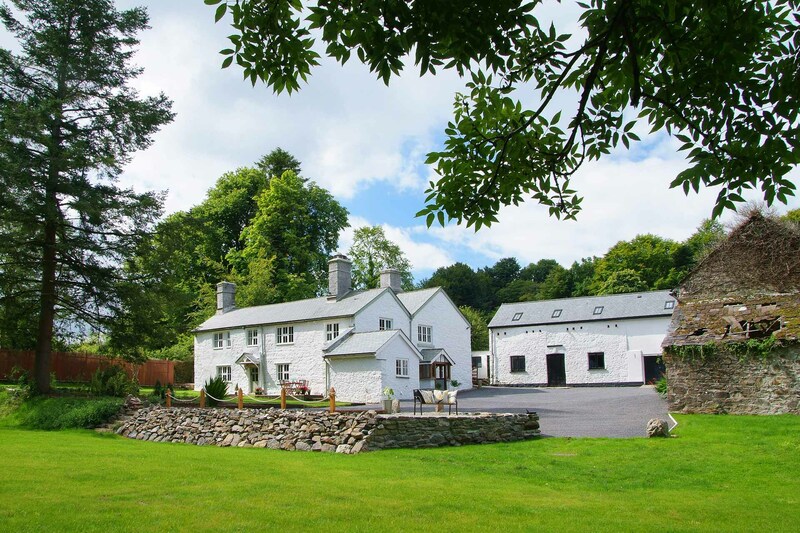 This large country house sitting on the edge of Dartmoor, close to the historic village of Lydford is perfect for those wishing to enjoy exploring Dartmoor whilst in peaceful and luxurious surroundings. 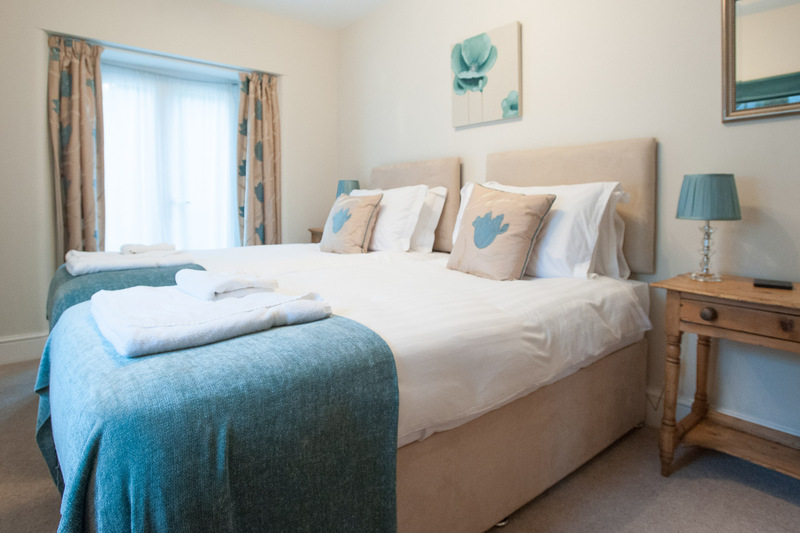 Renovated and furnished to a high standard throughout, Whitelady House offers high quality self-catering accommodation for up to 12 guests in 6 bedrooms. 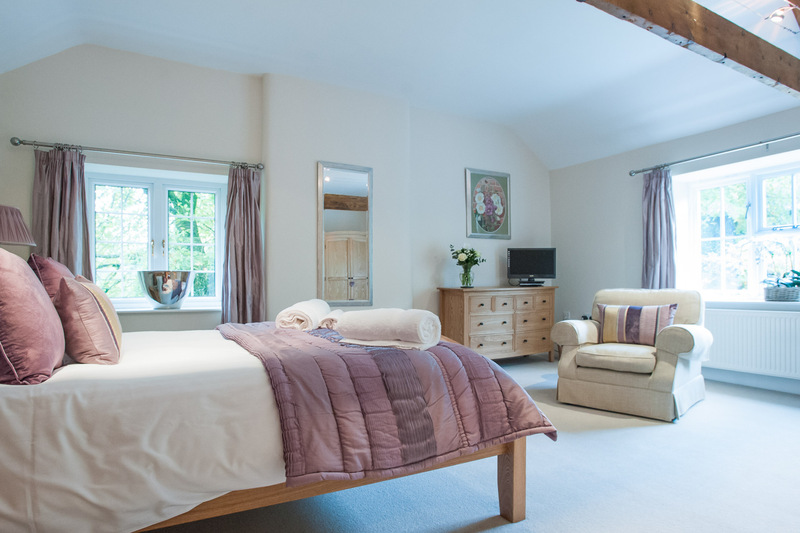 With spacious reception rooms and the added luxury of its own hot tub, this luxurious countryside holiday home provides the perfect space to gather large groups of friends or the whole extended family to celebrate special occasions such as birthday celebrations, a milestone anniversary, reunion or hen party. 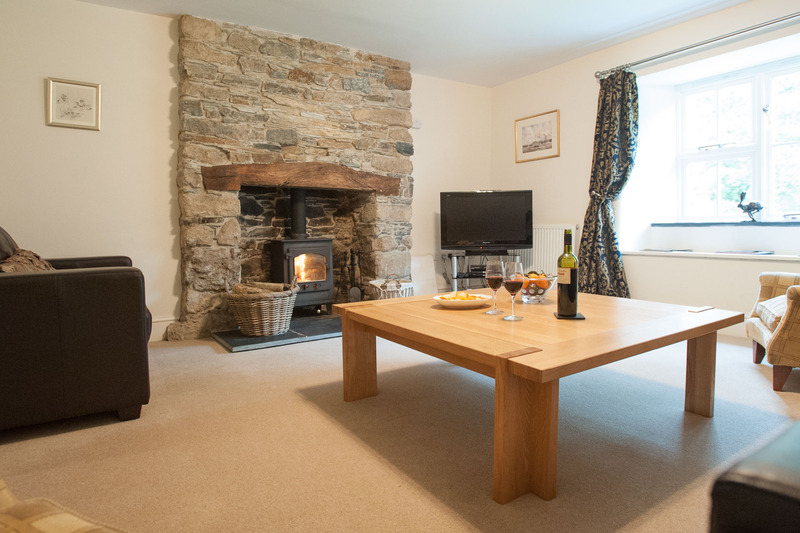 The ground floor at Whitelady house boasts two sitting rooms. 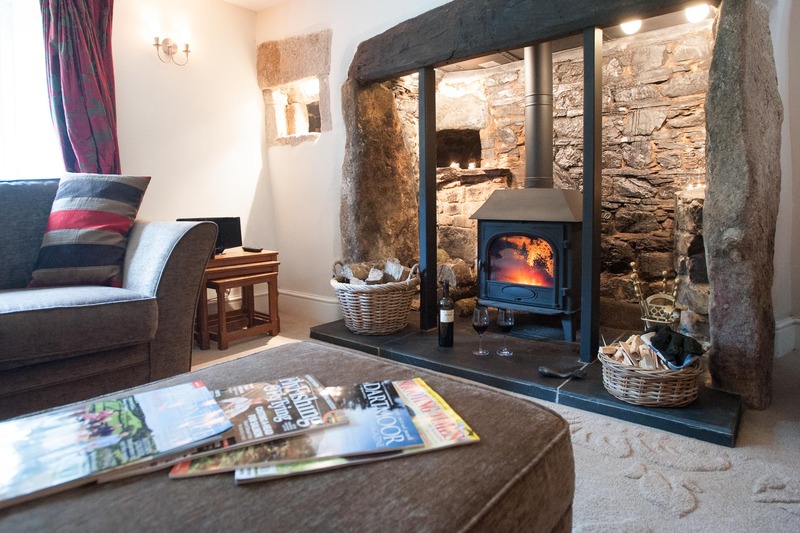 The large drawing room benefits from comfy sofas and an Inglenook fireplace with a wood-burner, ideal for a quiet place to relax after enjoyable days exploring the moor. 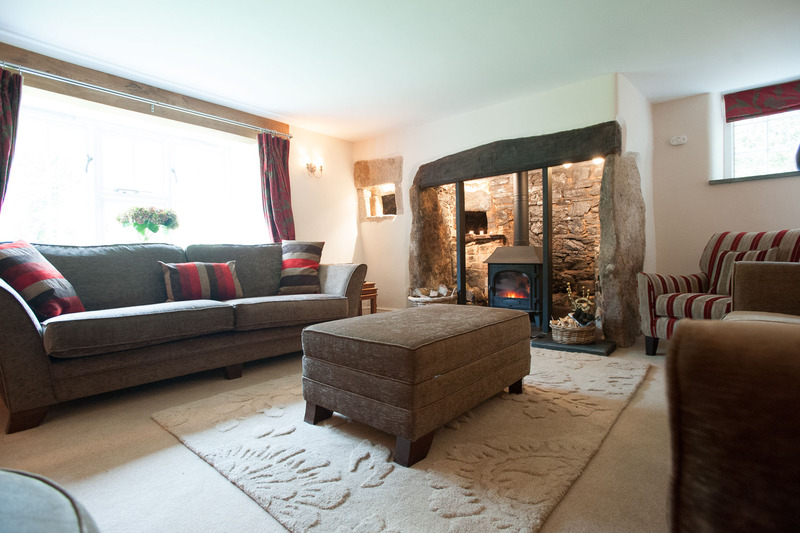 A separate sitting room has a wood-burner, leather sofas, a TV, DVD player, Nintendo Wii, and iPod docking station. 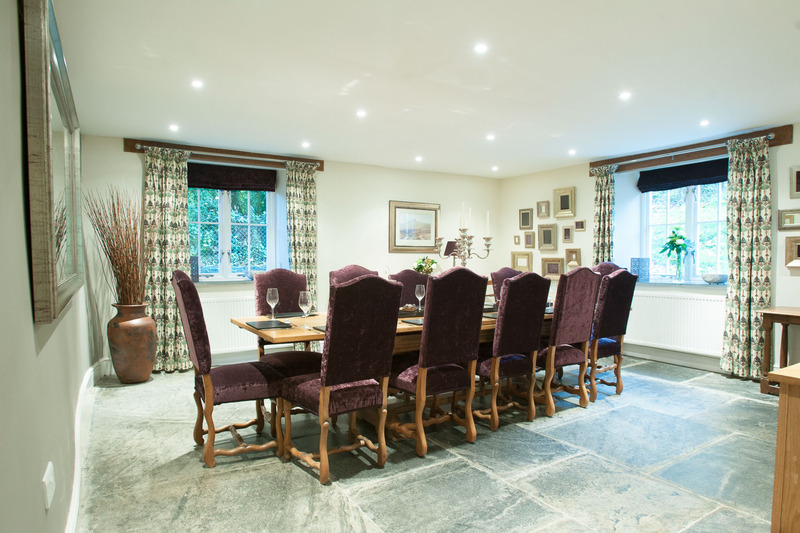 With an original slate floor, the dining room has a large bespoke Oak table which comfortably seats up to 14 guests. 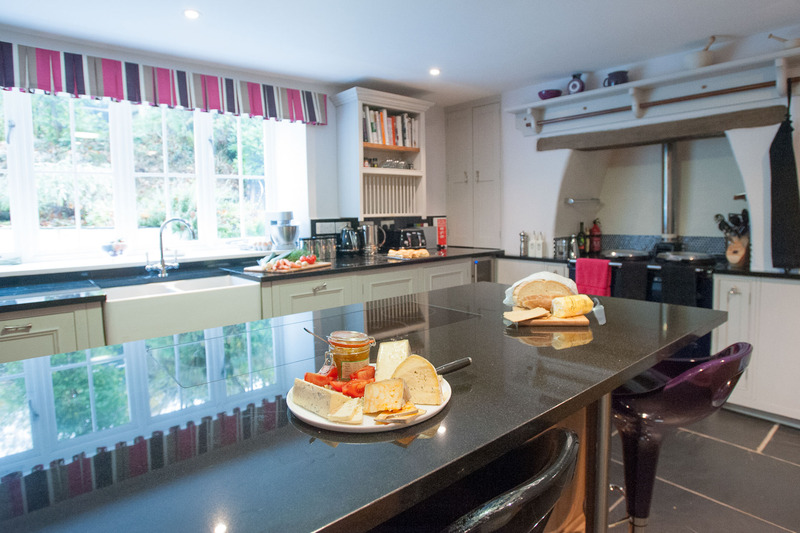 A modern and well-equipped kitchen has everything you could need for a self-catering luxury holiday. Appliances include Aga, electric oven, induction hob, two fridge/freezers, microwave, dishwasher. A handy utility room also has a washing machine, tumble dryer. There is also a ground floor twin bedroom with two full-size single beds and en-suite shower, ideal for less mobile guests. On the first floor, there are a further five well-presented bedrooms and a family bathroom. 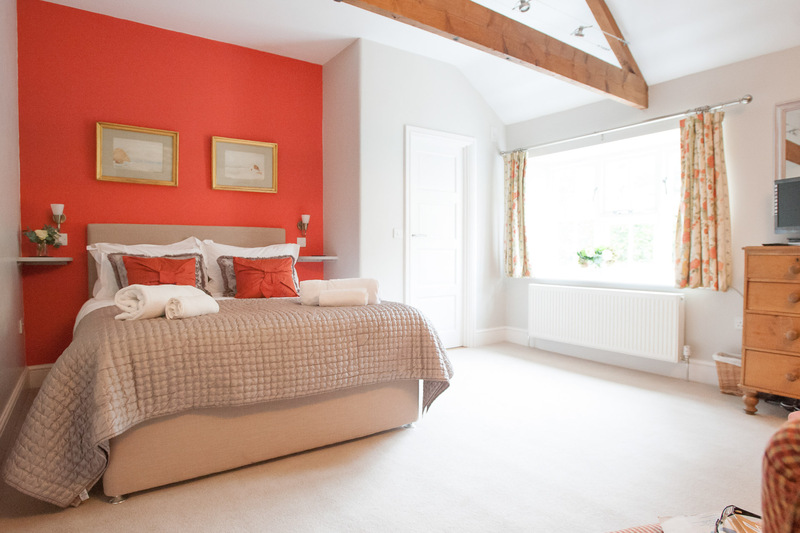 These include three twin bedrooms and two double bedrooms, both with king-sized beds and en-suite shower rooms. The family bathroom features a bath with shower overhead, washbasin and WC. Outside, there are stunning landscaped gardens with a croquet lawn and the added luxury of a hot tub. 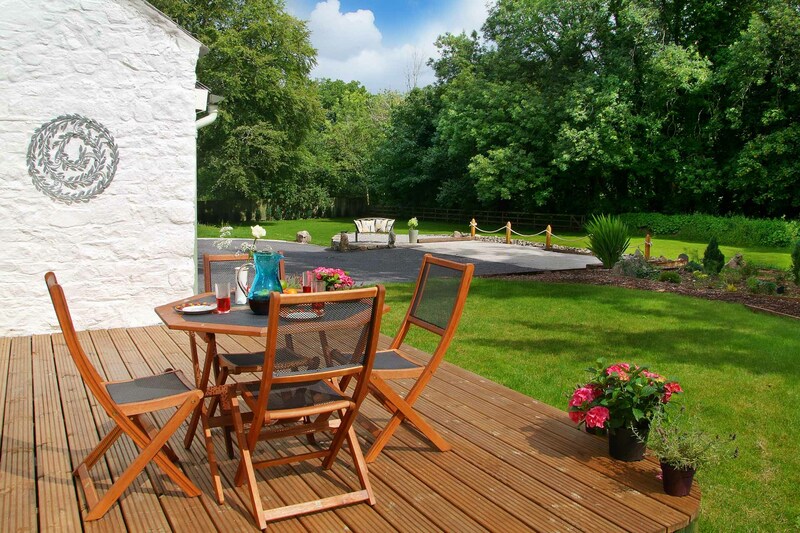 A lovely south facing patio provides the perfect spot for a BBQ or for relaxing al-fresco style. Table tennis is also available. The surrounding area around Whitelady House is quite something, where you can easily walk out onto the moor or visit the Gorge within a few minutes from the house. Bedroom 2: Twin bedroom with two full-size single beds. Bedroom 3: Double bedroom with king-size bed and en-suite bathroom (with shower, WC and two wash basins). Bedroom 5: Twin bedroom with two full-size single beds. Bedroom 6: Twin bedroom with two full-size single beds. The nearest village is Lydford, just 1.5 miles from the house. This historic village with its Anglo Saxon heritage boasts a defence wall, Norman castle, the prison and a massive granite viaduct (from the former Exeter-Plymouth railway line). It also has two pubs and a church. Close to the Whitelady House is also the Lydford Gorge, with the spectacular Whitelady waterfall. 7 miles to the west is Tavistock, a lovely market town packed with independent shops and pannier market. Then , 8 miles to the East is Okehampton, known as the gateway to Dartmoor and home to Okehampton castle and Dartmoor Railway. There are so many ways to explore Dartmoor National Park, with great walks, cycle tracks (along Granite Way), and the more adventurous can also enjoy canoeing, tree surfing and Gorge scrambling.